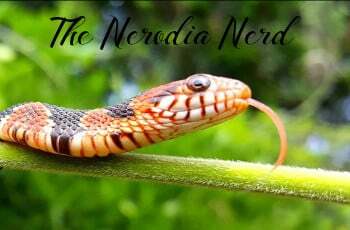 The Nerodia fasciata is a species of semi-aquatic, nonvenomous, colubrid snake. It is typically gray, greenish-gray, or brown in color, with dark crossbanding. Many specimens are so dark in color that their patterning is barely discernible. They have flat heads, and are fairly heavy-bodied. 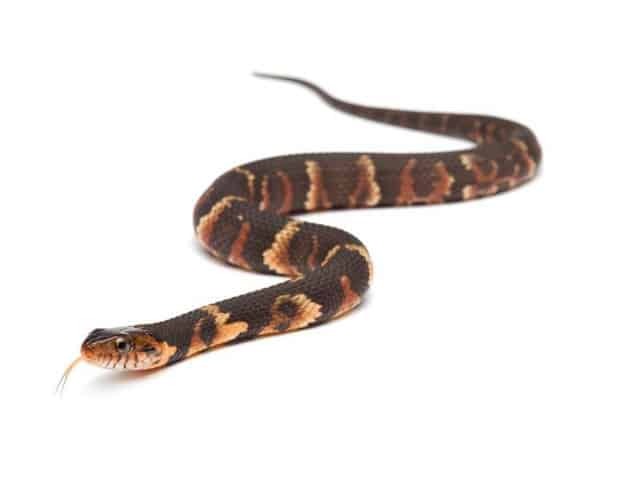 There are three recognized subspecies of Nerodia fasciata; the banded water snake N.f.fasciata, the Florida water snake N.f.pictiventris and the broad banded water snake N.f.confluens (pictured). WC and juvies may be nippy, as with any species, however many nerodia tame down surprisingly swift, by comparison. Small nerodia may surprise you with a sudden dash-leap, so be sure not to handle near air vents or other hidey holes.